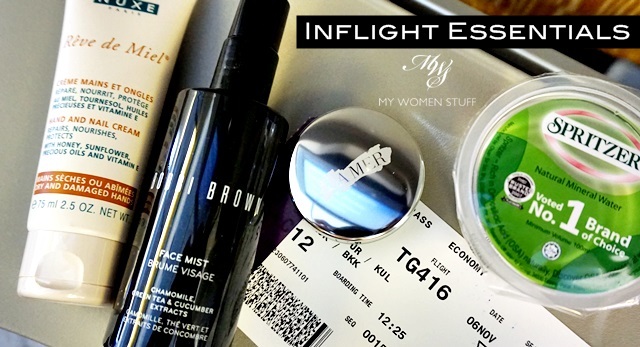 Your Say: What are your inflight beauty essentials? 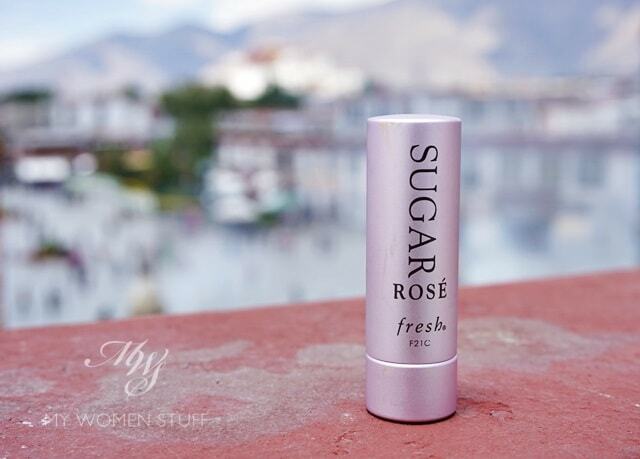 Ok those of you who travel, or rather, fly around a lot, do you have any inflight beauty essentials? You know those beauty items that you make sure you have with you in the cabin, no matter what? I usually carry my whole toiletries kit on board the plane actually. I just make sure that everything in there is 100ml or under and I’m good. Never been stopped yet for lugging a cosmetics kit heavier than my luggage! Ok… not that dramatic, but close. While most of the time, my cosmetics kit ends up in the overhead compartment (weight and bulk y’know), there are some things I usually ensure I have with me in my seat so I can use them throughout my flight, long or short. We haven’t had a good ol’ chat in a while have we? I just checked my archives and the last time I ran a MWS Cafe chat was back in 2013. What the….?! 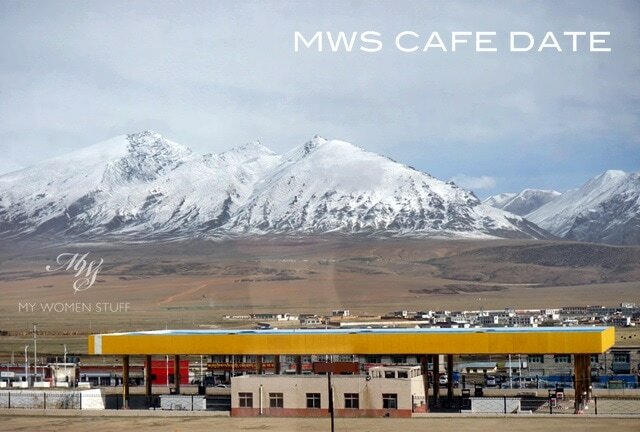 If you are wondering what this Cafe business is, no, I’m not opening a cafe and most certainly am not opening a cafe at the foot of snowy mountains! 😀 Goodness, I’d drink all my profits, I’m sure! Instead, it’s a little break in routine, for you to pull up a chair and join us around the figurative table for some good ol’ chit chat. New to the cafe? You’re in for a treat!